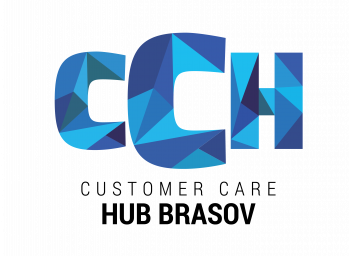 Customer Care HUB is launched in 2017 on a solid, strong and long lasting structure of business events, declined from our international Customer Care Conference & Expo, the most important East European event that addresses the customer care industry. This concept enables you to achieve relevant high-quality results, providing access to best practices, shared experience and professional networking during the conference day. Tickets on SALE at 69 EUR until November 20th.